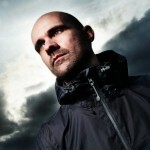 We talked with John 00 Fleming about his new mix-compilation “The Journey – J00F Editions 3”, his music and much more! Enjoy reading! TranceAttack: Hey John, nice to have you for some words. Where do we catch you at the moment? John: I have the novelty of not only being in the UK, but sitting in my studio. It’s certainly been a manic few months of touring and I’ve neglected my studio, good to be back! 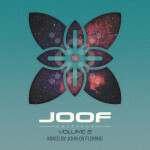 TranceAttack: The third edition of your mix-compilation “JOOF Editions” has been released! Congrats for that! What can the listener expect? 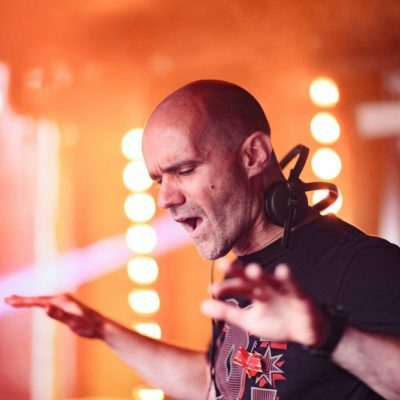 John: I’m a DJ that’s known to play long extended sets as it allows me to breathe musically as a DJ and I touch upon many genres though they always have a dusting of Trance about them. 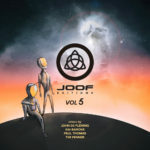 I translate this into my mix compilation and JOOF Editions reflects this, being a snapshot of where I’ve been musically over the past few months. TranceAttack: Can you tell us the idea behind the prefix “The Journey” of your third edition? John: My fans have given me this tag off the back of feedback from gigs. They love the musical ‘journey’ that I have given them and let me know this on social media. It’s a perfect fit that I use the tag they have given me for this album. 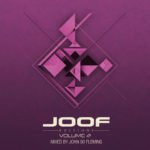 TranceAttack: “JOOF Editions” are no ordinary mix-compilations as you can already see with only one look on the tracklist. How can you describe the difference to the normal orientated “2-disc/mix-compilation” and your vision behind “JOOF Editions”? John: I’ve always had an issue with CD’s because they stop my mix in mid flow as CDs can only play 80 minutes. Ejecting the CD, then inserting the next spoils the vibe, the moments and it takes time getting into it again. I embrace technology allowing me to create these 5 hours mixes, simply close your eyes and get lost in the musical journey. TranceAttack: With over 50 tracks the actual compilation is a truly “journey”. How did you manage the track selection? John: It’s really easy for me, take a look in my DJ Rekordbox box and have a look at what tracks I’ve been playing over the past few months. The main problem for me was keeping it down to 5 hours because it could have easily been twice this length. 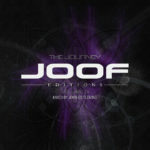 TranceAttack: “JOOF Editions Vol. 3” reached the No.1 spot not only in all important genre charts at Beatport, but also reached No.1 in the main charts of Beatport. How do you feel about that great confirmation? John: I’m extremely proud. There’s no hiding the fact the past decade Trace has been dominated with a more commercial sound, so getting a number 1 from an underground Trance album is a big deal, and shows how the Trance scene is evolving in the underground world. My words often get mistranslated as purist etc, I’m far from that and take this opportunity to thank the commercial Trance DJs for pushing Trance to the masses that in return has lead people on a path discovering the underground take on Trance. This scene is starting to thrive once again. TranceAttack: 2017 has just started. What is still to come? 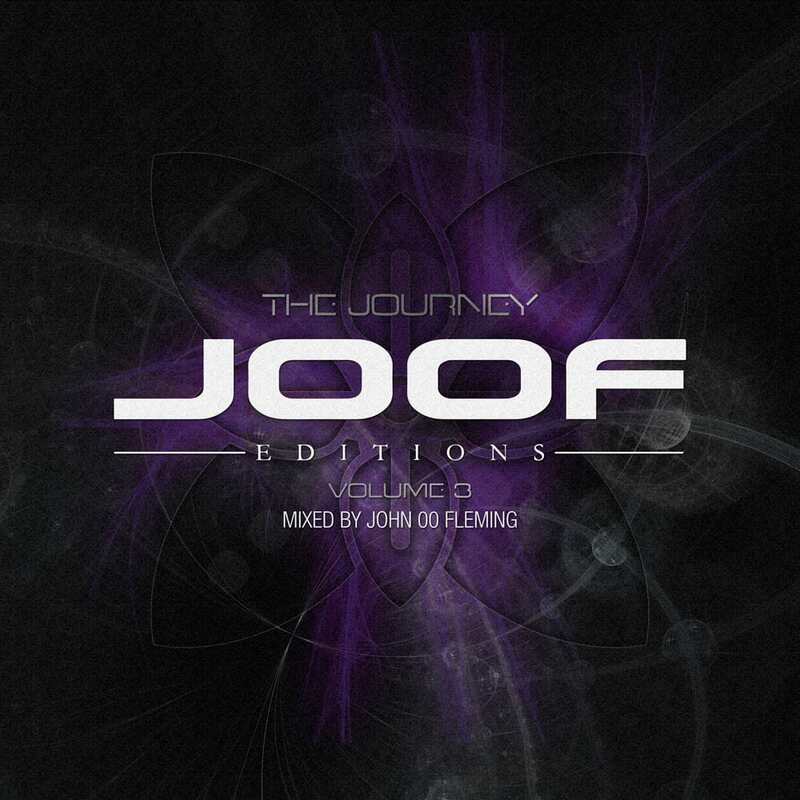 What are your plans for the rest of the year next to the released “JOOF Editions Vol. 3”? John: As I said earlier, I’ve neglected my studio due to touring. For the next few weeks I’ll be concentrating on my next few singles and enjoying experimenting with new and fresh takes on Trance. TranceAttack: You are committed to Trance & Progressive for years now. How do you see the actual so called “Comeback” of Trance and the return of deejays & producers to the scene? John: There’s seems to be a viral burst of excitement with many exclaiming that Trance is coming back, but for me it’s always been healthy. What happened recently The EDM sound faded away from Trance that revealed the amazing music that’s always been around, it’s a new discovery for many hence the burst of excitement. I love the fact many are coming back too, it’s great to see some old faces that are already making some amazing contributions. TranceAttack: Thank you for the interview and all the best for the future! 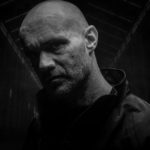 John 00 Fleming starts with full throttle into 2018! Tagged J00F Editions, John 00 Fleming.